HomeModular Office Furniture Online in India| Herman Miller Furniture (India) Pvt Ltd. 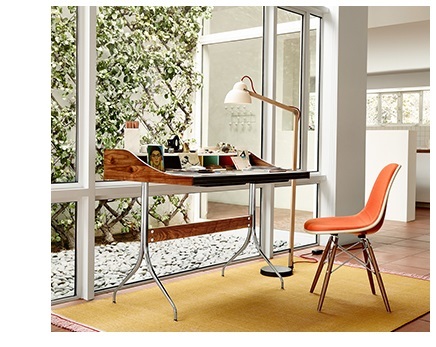 Drawing on George Nelson's vision of the "continuing creation of a permanent collection designed to meet fully the requirements for modern living," the Herman Miller Collection is a comprehensive portfolio designed to furnish complete environments from elegant to casual and home to office. Updated archival pieces, furnishings from our partners, and dynamic new designs are all part of the Collection. Seen together the effect is cohesive and seamless. Each piece is built from the design principles that have always guided Herman Miller. With the Collection, problems are solved and beauty follows naturally.